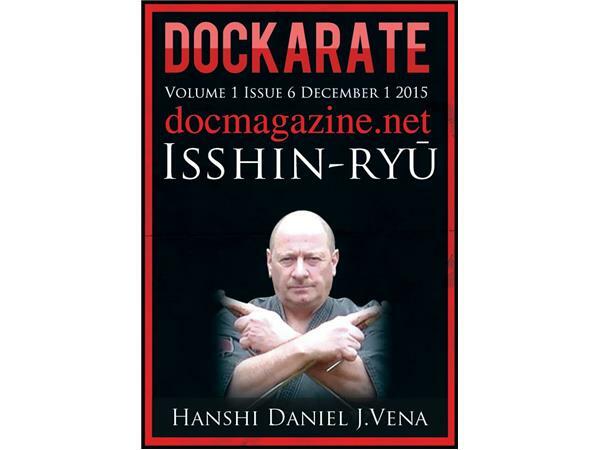 DocMagazine has developed this section of the magazine to offer the martial arts community information about the art of Karate. We will be interviewing our senior instructors from all different styles of karate and other forms of martial arts. It is our goal to invite current instructors on to the program to speak to our loyal listeners about their journey. It is also our focus to help promote your art and school here on the program.